for $249,900 with 3 bedrooms and 2 full baths. This 1,188 square foot home was built in 2011 on a lot size of 0.180 Acre(s). Great location close to town, Lake Tomahawk and Black Mountain Golf Course. Home has beautiful long-range views of the area mountains. 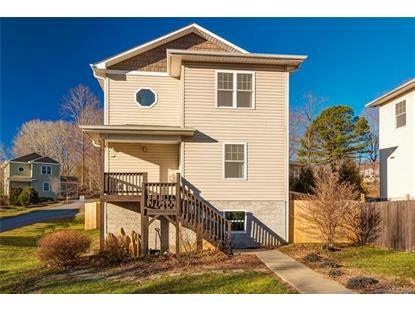 2-story energy efficient, double insulated home consists of 3 bed/2 full baths. Living & dining area has Bamboo flooring, newer Berber carpet throughout & lots of storage. New fully fenced in back yard. 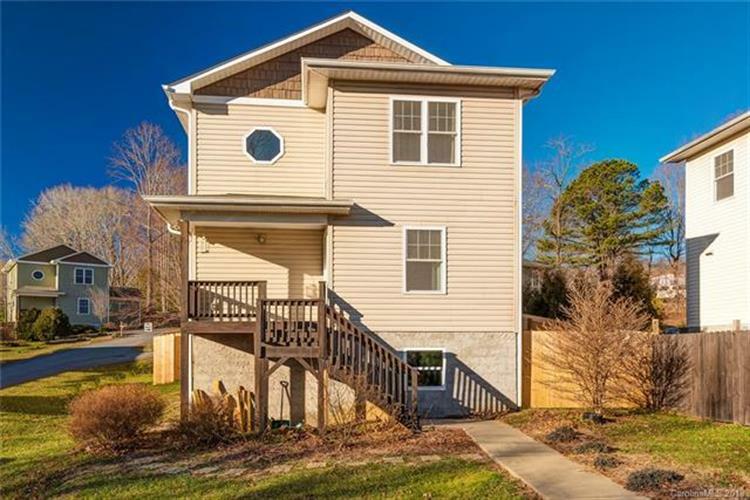 Full unfinished basement has been plumed, electrical has been completed & has the possibility for additional rental income, guest suite or additional living space.